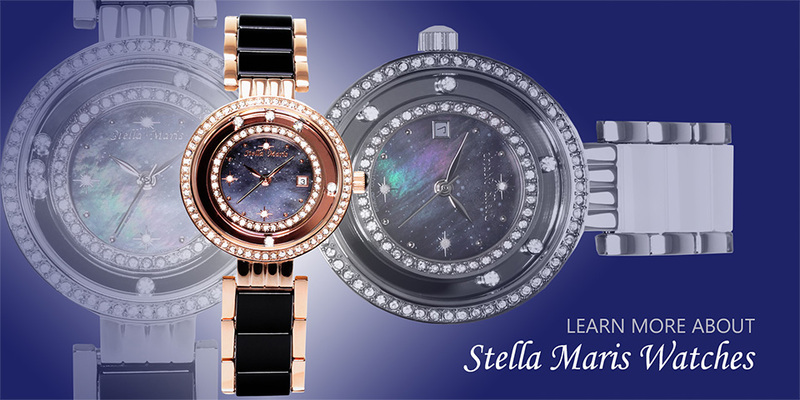 The brand Stella Maris owes its name to the most famous star in the night sky, the North Star. That is why the brand’s trademark, a brightly shining star, adorns every single one of our carefully crafted accessories. Inspired by both the fascinating beauty of nature and the mystical phenomena from astronomy our collections exude timeless elegance and a unique charm. Our designers merge those inspirations with dynamic impulses from well-known fashion hubs like New York, London, Tokyo and Milano. This ultimately results in mesmerizing accessories which add a touch of exclusive luxury to every woman’s wardrobe. 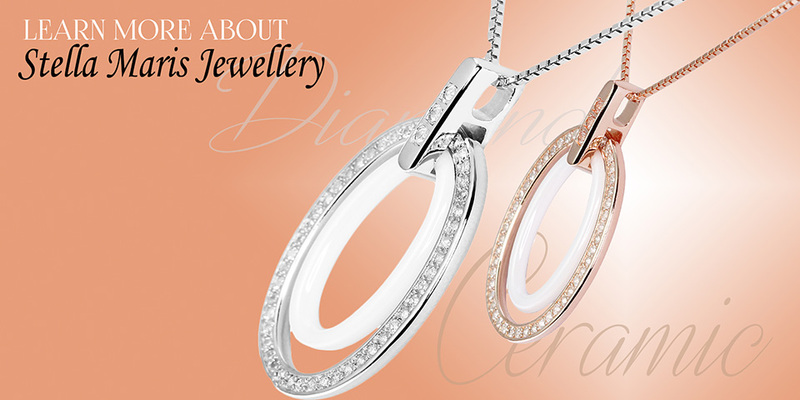 The materials used – those include genuine diamonds, Swarovski elements and premium ceramic – vouch for the high quality, high wearing comfort and long durability of Stella Maris products. Created to make you shine – The exquisite accessory collections by Stella Maris! If you wish to learn more about our products, the links below will lead you to detailed making of stories. 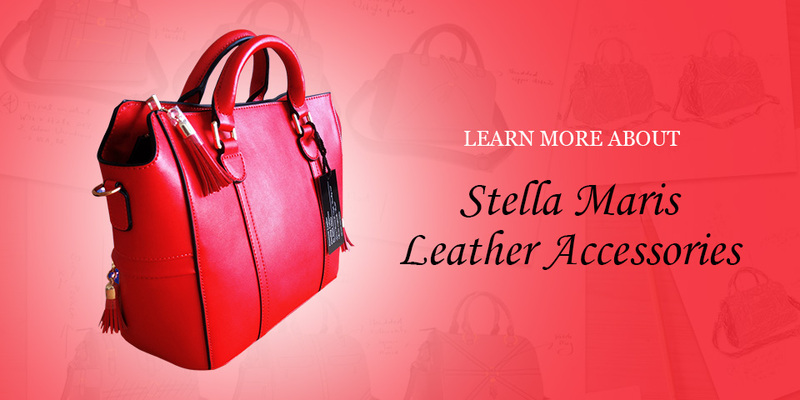 Indulge yourself in the world of alluring accessories while finding out more about the brand Stella Maris!